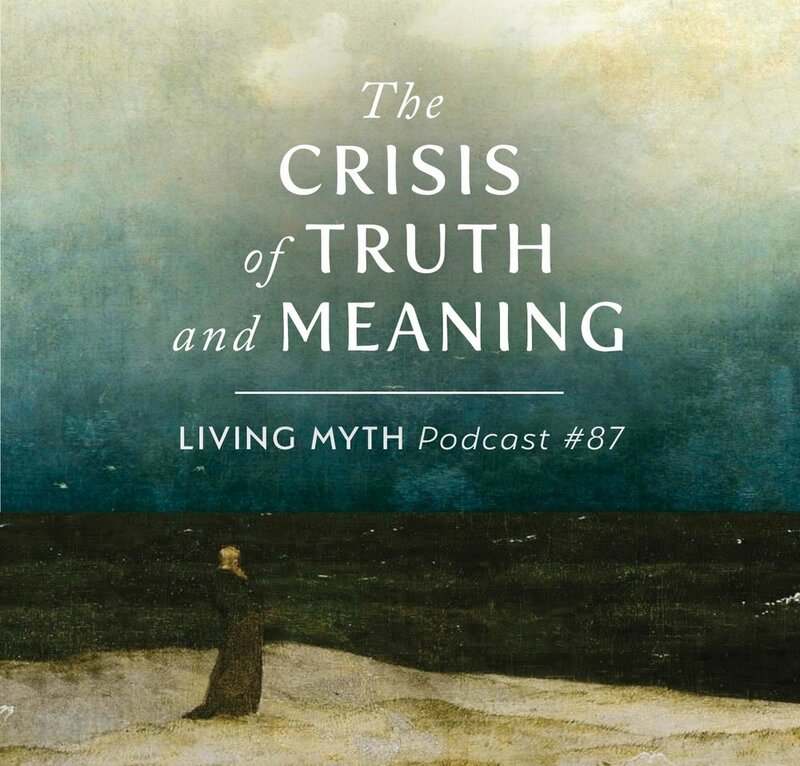 This episode of Living Myth begins with the announcement of Michael Meade’s new book “Awakening the Soul: A Deep Response to a Troubled World”. The new book explores the impact of cultural and environmental upheaval on the human soul. It also addresses the loss of truth and meaning and feelings of despair so easily experienced at this time. In this podcast, Meade describes how the book began, and how it changed during the course of the writing due to inspirations appearing in the middle of the night. Using the key metaphor of awakening the inner eyes of the soul, Meade elucidates the meaning of “Awakening the Soul”, and uses that perspective to show how the crisis of truth and meaning must be solved before we can effectively deal with the humanitarian and environmental crises that affect the entire planet. 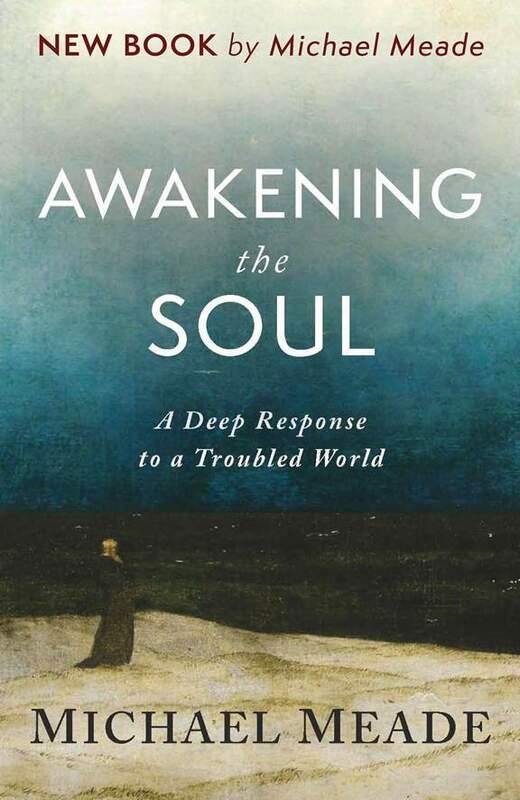 Drawing from dramatic episodes in his own life, Meade shows how the soul tries to awaken at critical times, and how an awakened soul is crucial for finding medicine to treat the ailments and alienation of modern life. What we need now is not a minor repair, but a major transformation of the world that can only start with the awakening of the individual soul. This new offering gives members access to additional content beyond the free weekly edition of the podcast. Your membership helps grow Living Myth and ensures we are able to continue developing and expanding this creative project. 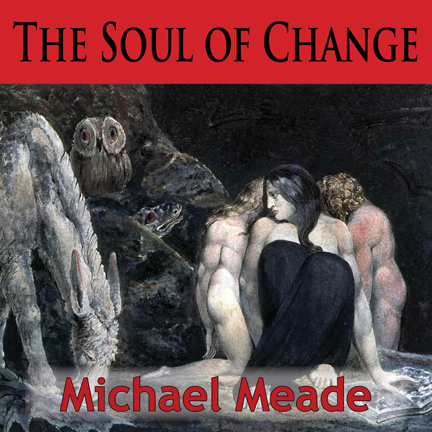 "The wisdom and deep perspective that flows through Michael Meade is medicine for me in these times of radical change and uncertainty."